Adobe Illustrator Variable Data with the NEW Variable Importer on Lynda.com! Great news everyone, there’s a NEW Variable Importer script in town, and it has even more cool features! Even better, I’ve created an in-depth 2-HOUR course to walk you through it over on Lynda.com. Posted in Graphic Design Tutorials, Illustrator Tutorials, TutorialsTagged Adobe Illustrator, illustrator, Illustrator Tutorials, variable data28 Comments on Adobe Illustrator Variable Data with the NEW Variable Importer on Lynda.com! SUPER-DUPER Update: I’ve completed a 2.5 hour course on how to use the NEW Variable Importer 8.0 script, and it’s available on Lynda.com! Click to check out more info on the Adobe Illustrator Variable Data Lynda.com course! If you’re familiar with InDesign’s Data Merge, you know how it can take your one design, then “build” the page by creating as many of those designs as it can on your page, at which point it will create a new page and continue building until it has enough pages for all of your data. Illustrator’s Variable Data feature won’t do this, but we can get pretty darn close by using the Variable Importer script, along with another script by the same developer simply called “RenameArtFromText”. I made a video for this procedure a long time back (shown above), but I never did officially write it up. So here it is, in case writing it will make it easier for people to find. For those of you who have no idea what the heck I’m talking about, this article will build on my previous article introducing the Variable Importer script for Adobe Illustrator. If you haven’t already seen that one, go check it out and then get right back here to pick up some more tips. This method is a little involved at first, but trust me, it can save a ton of time down the line – so hang in there with me for awhile. Adobe Illustrator Variable Data – The EASY way! Previously, I wrote up a tutorial for an easier method to use Adobe Illustrator’s Variable Data feature. By easier, I meant easier than the procedure outlined in the official Adobe documentation. This time, I’m back with an even easier method, if you can believe that. Recently, I was contacted by Vasily Hall, an script/automation expert who has developed a script for Illustrator called Variable Importer. Posted in Graphic Design Tutorials, Hypertransitory, Illustrator Tutorials, TutorialsTagged Adobe Illustrator, illustrator, Illustrator Tutorials, variable data51 Comments on Adobe Illustrator Variable Data – The EASY way! 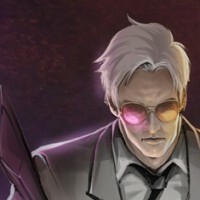 This is just a quick note to mention my interview over at Renderstreet. 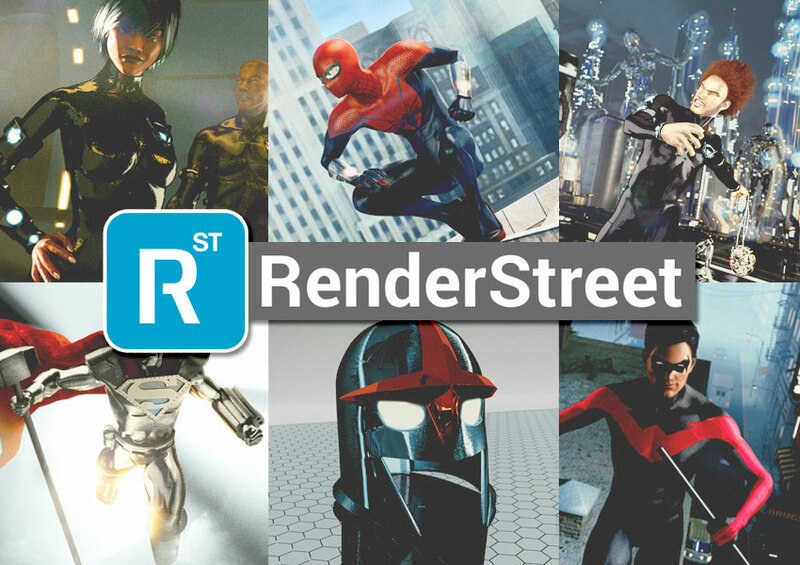 Renderstreet is a rendering service I use for my 3D artwork. Since rendering on my own computer can be slow and taxing on the machine, I usually farm that out to Renderstreet because I’d rather save the time than the money. Anyway, I talk about my process and also my thoughts on the comic industry. If you’re interested please jump over there and check it out. 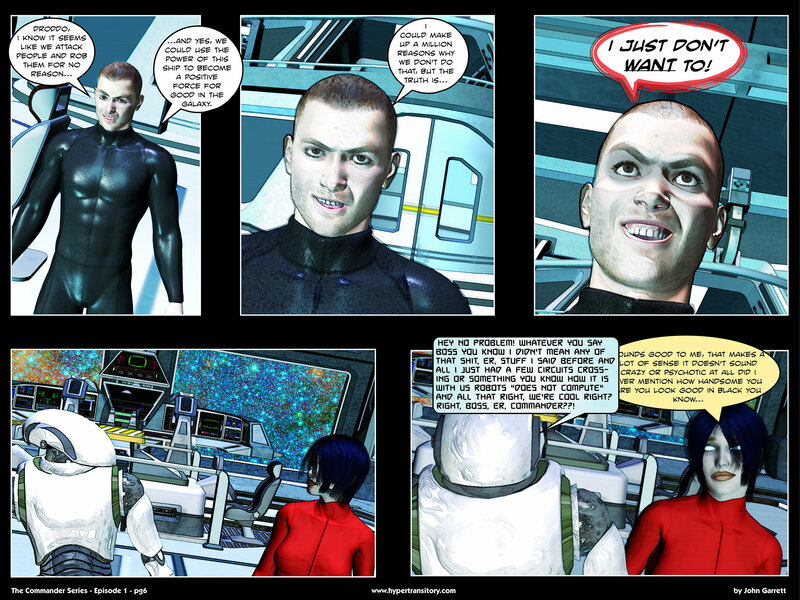 Also, a big thanks to the people at Renderstreet for asking my to be interviewed! 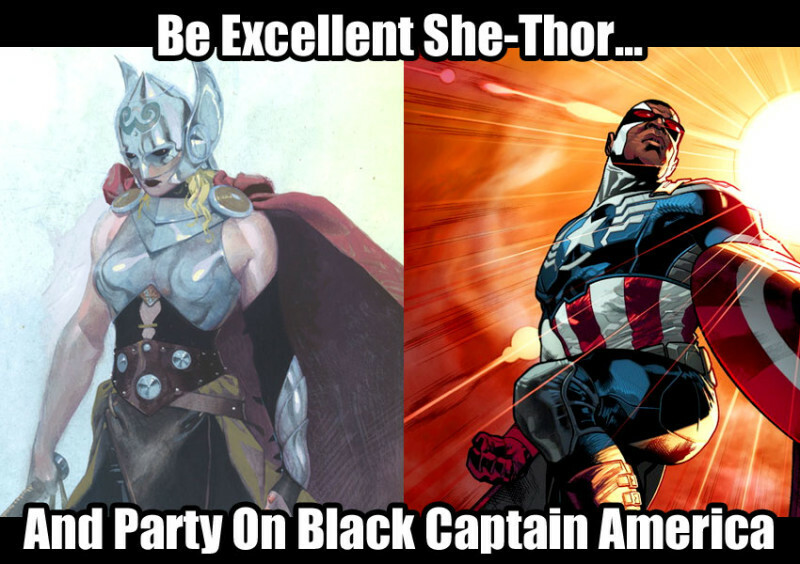 So it turns out that Marvel is replacing Thor with a woman, and replacing Captain America with a Black man (the Falcon).